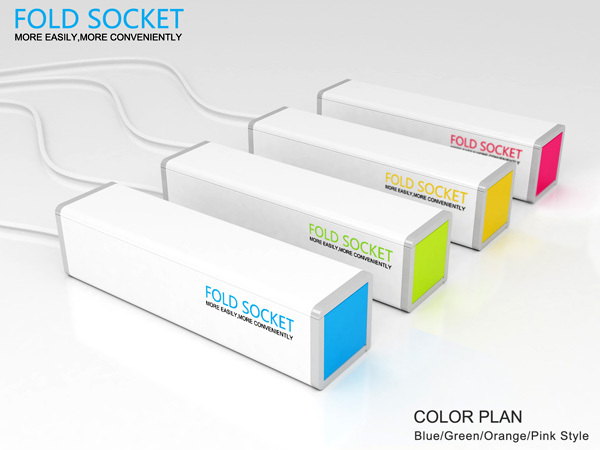 The multifunctional outlets are generally necessary tools in our daily life. 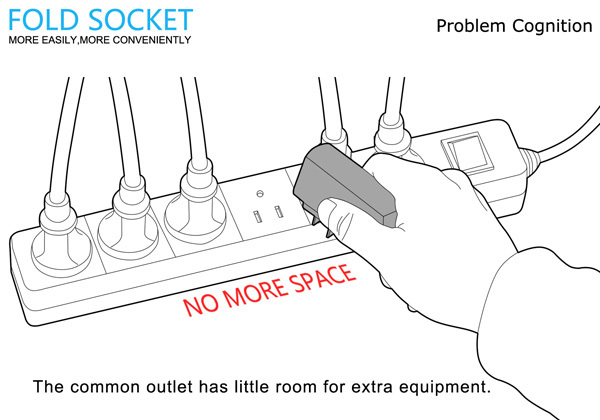 But there remain some problems when we need to use several electronic equipment at the same time. 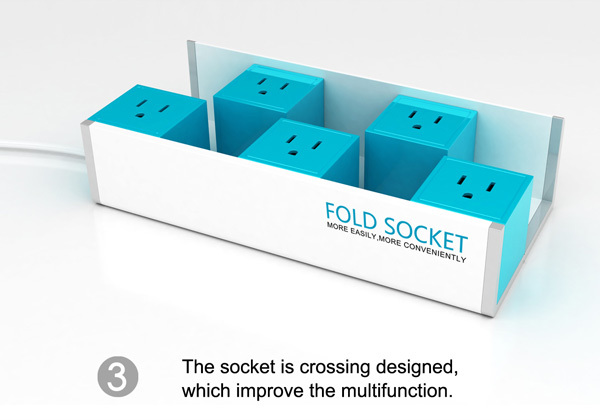 Fold Socket can solve these problems. 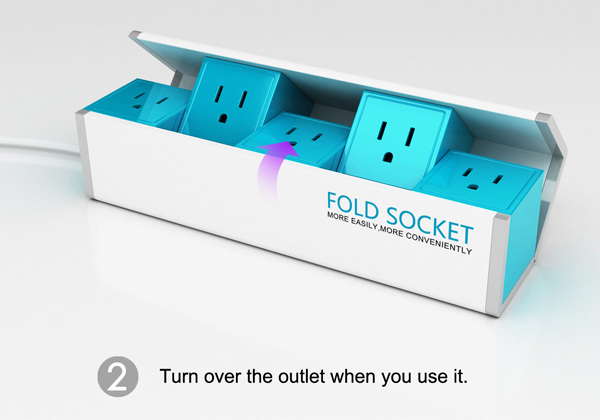 Scientifically designed, the space between each socket is enlarged, which can be easily cleaned. 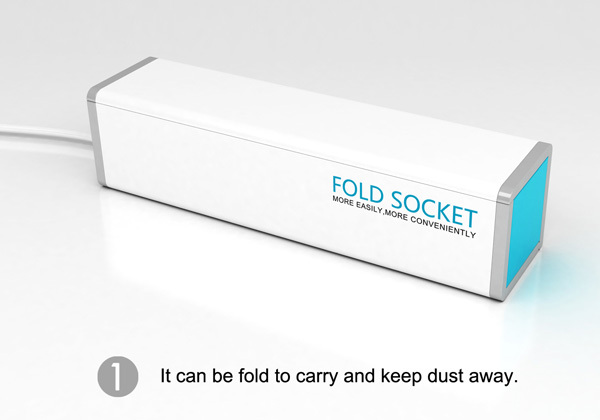 Its folding style makes it more portable. 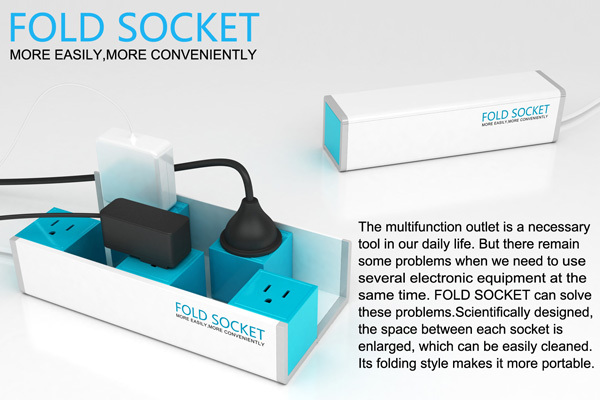 Clever and simple solution for a daily problem that need to be solved.